The Delaware Center for the Inland Bays (CIB) seeks volunteers to assist with the 2017 Inshore Fish Monitoring Program. 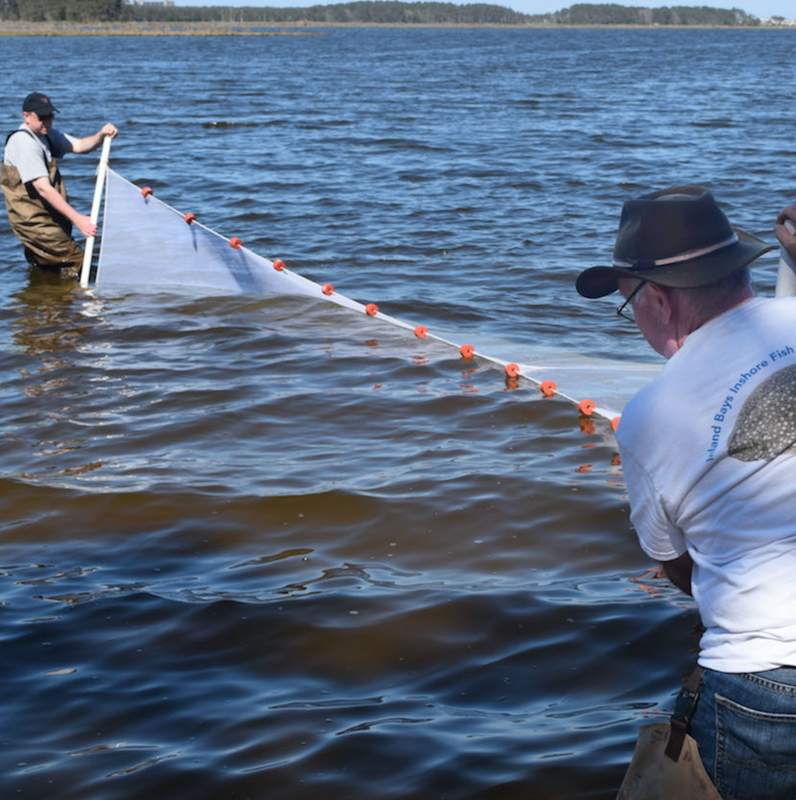 This all-volunteer effort is studying the fish population of the Inland Bays at sixteen sites around the three Inland Bays and their tributaries. An orientation program will be held on Thursday, March 30 at 5 pm at the CIB office located on Inlet Road on the north side of Indian River Inlet. The evening will include an introduction to the survey, safety information, team and equipment assignments, and a light dinner! For more information and to RSVP for the meeting, contact Andrew McGowan at environment@inlandbays.org or call (302) 226-8105 x112. There are volunteer opportunities on the fish survey both in and out of the water; pulling seine nets, collecting water samples, recording data and assisting with data management. Each team conducts surveys once per month from April through October. This entry was posted in PRESS RELEASE and tagged citizen science, fish, survey, volunteering, volunteers. Bookmark the permalink.